Hospitals and doctors do not mind killing people it seems with their ignorance and stubbornness and their refusal to learn anything new that is not from big pharma. 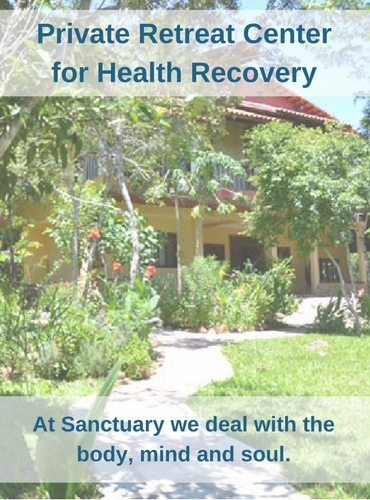 For instance, the way doctors and hospitals routinely work encourages the overprescribing of addictive drugs like Vicodin and OxyContin, fueling an epidemic of overdoses tied to the opioid medications. Deaths linked to misuse and abuse of prescription opioids increased to nearly 19,000 in 2014, the highest figure on record, according to the Centers for Disease Control and Prevention. The federal government supports these deaths, in part, by its refusal to acknowledge that medical marijuana is an excellent and safe medicine for pain having killed no one, not a soul. Cannabis helps you deal with non-stop chronic pain and helps one function better throughout the day, increasing the quality of a patients’ life. If you are suffering from chronic pain, you may experience greater relief if your doctors adds cannabinoids – the main ingredient in cannabis or medical marijuana – to an opiates-only treatment. A combined therapy of opiates and cannabis could result in reduced opiate dosages thus reducing overdosing and death. Marijuana has been used to treat a wide variety of painful conditions, from headache to the pain of childbirth. Cancer and AIDS patients, migraine sufferers, and people with spastic and movement disorders all describe how marijuana helped relieve their painful symptoms. Three puffs a day of cannabis, helps people with chronic nerve pain due to injury or surgery feel less pain and sleep better, a Canadian team has found. 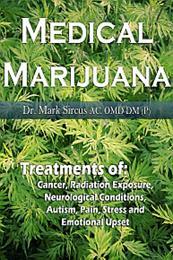 There are many types of pain that can be treated with marijuana and that is why I wrote Medical Marijuana. There are many natural ways of treating pain and some are quite surprising starting with coffee. From the Journal of Pain we read that two cups of coffee can cut post-workout muscle pain by up to 48%. This is useful information because the number of Americans who suffer from chronic pain is approaching 80 million–more people than diabetes, heart disease and cancer combined, according to the National Centers for Health Statistics. Medical marijuana is just the beginning in terms of natural approaches to pain relief that will not kill so many people. Chronic pain is widely accepted by the medical community to signify disease itself, which can be made much worse by environmental and psychological factors. Chronic pain that persists over a long period of time is commonly resistant to most pharmaceutical treatments. Chronic pain causes severe problems for patients, especially when you have two or more co-existing chronic pain conditions. Pain is the alarm of disease, the symptom that announces that all is not right with our bodies. Whether due to accident or illness, it is the most common reason that people seek medical assistance. However, because pain has many causes, some of which are poorly understood, it is often a vexing problem to treat. There are no truly effective and safe pharmaceuticals for many types of pain. This ancient Chinese medical practice seeks to relieve pain by balancing the body’s natural energy pathways. The flow of energy is known as qi (pronounced CHEE). 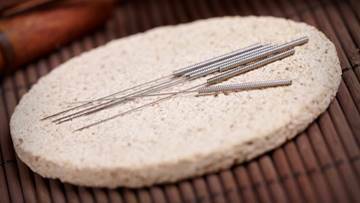 Acupuncturists place tiny, and very thin needles into your skin. The location of the insertion is related to the source of the pain. 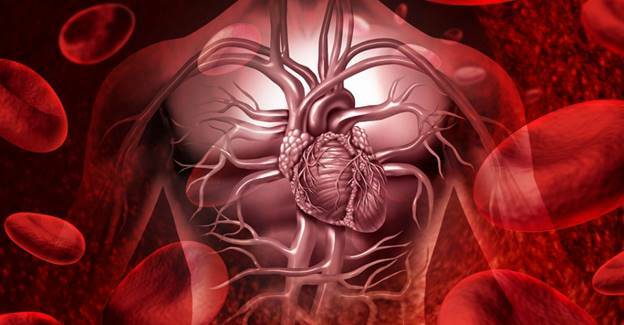 But, based on the qi, a needle may be inserted far from the part of the body experiencing pain. Acupuncture may relieve pain by causing the body to release serotonin, a “feel good” chemical that eases pain. A study published in JAMA Internal Medicine found that acupuncture helped relieve pain associated with osteoarthritis, migraines, and various locations of chronic pain. Among the most common home remedies is applying heat and ice directly to sites of pain. 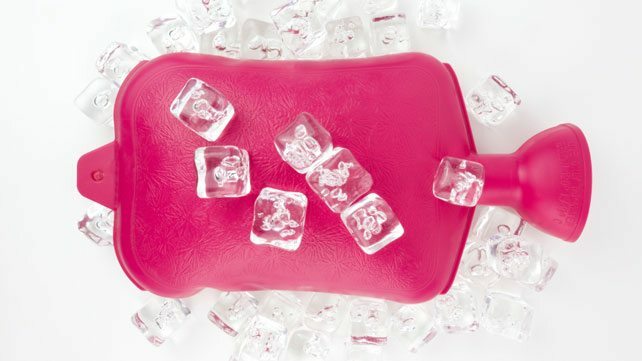 While these may not seem like “surprising” pain relievers, not everyone is clear on exactly when to use ice or heat. A strained muscle, tendon, or ligament may feel better after applying an ice pack to reduce swelling and inflammation, shortly after it is injured. Interestingly, once the inflammation has disappeared, heat may help reduce the stiffness that comes with strains and sprains. A cold pack used briefly on the head may also help take away the pain of a headache. However, if the painful problem is arthritis, moist heat applied to the affected joint will help more than ice. One of the best ways of dealing with pain is with infrared therapy and the best way of applying that is not in an infrared sauna but with a Biomat, which you can sleep on every night and use during the day when one is feeling pain. One can even put a small one in one’s chair and take comfort from one even when one is working. 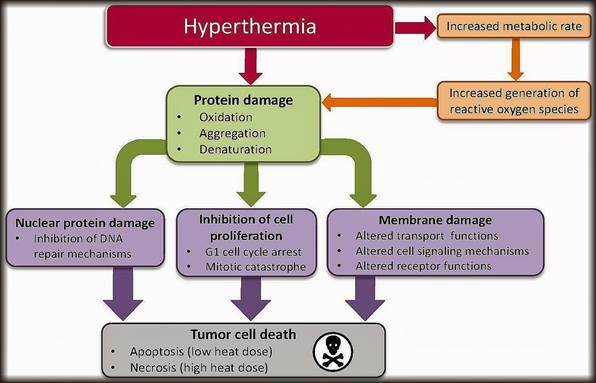 One of the biggest reasons for pain and disease in general is cold and damp body conditions, and chronic low body temperature. A Biomat deals directly with both conditions in the most comforting way imaginable. Suffering from the pain of the flu, and do not want to die from it, do not get off your Biomat until you are better and feeling no pain! Rubbing a tiny amount of clove oil on your gums will temporarily ease toothache pain like nothing else will except a dentist with his Novocain. As a medicine, cloves can be found in capsule or powder form. 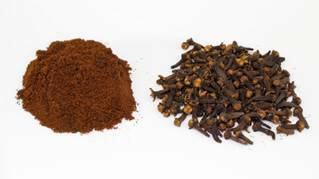 Like other herbal supplements, cloves are used to treat a wide range of conditions. Cloves may help ease nausea and treat colds. They also help relieve the pain associated with headaches, arthritic inflammation, and of course toothaches, which it is famous for. Cloves can also be used as part of a topical pain reliever. A study indicated that cloves could also be used to treat fungal infections. The active ingredient is eugenol, which is a natural pain reliever and is also used in some over-the-counter pain rubs. Warrior Mist is a transdermal medicinal. Its ingredients go directly where they need to go to deal with localized pain. Unlike capsules or tablets, when using transdermal application the ingredients avoid dilution in the digestive tract and processing by the liver, and immediately go to work. 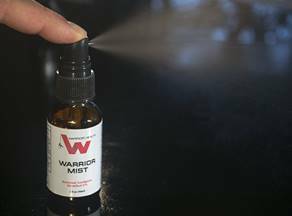 Warrior Mist is a revolutionary skin, muscle, and joint support formula that uses DMSO, olive oil, coconut oil, and water as base ingredients that transdermally transport the other ingredients directly to the site of the problem. Ingredients carried to the site of pain include: peppermint oil (the primary source of menthol in the product), magnesium chloride, MSM, lemon oil, and lavender oil. Pain relief is rapid due to a synergistic combination of ingredients. Not only effectively relieves pain, but also supports rapid healing at the cellular level. 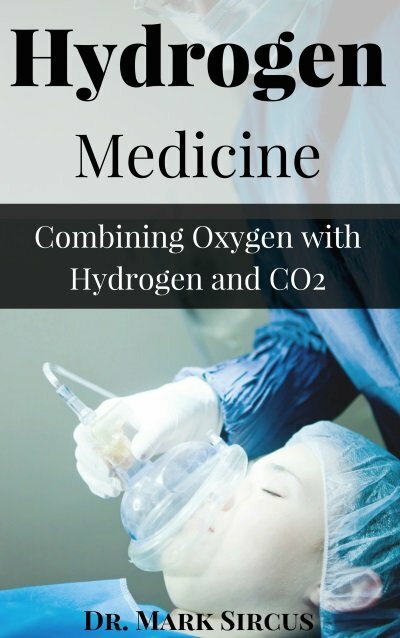 This product helps increase circulation allowing better oxygenation of tissues, supporting healing, reducing stagnation of blood, and boosting processes of detoxification. Transdermal Magnesium Therapy shines in the area of pain management often bringing instant relief when applied liberally to painful areas. Magnesium penetrates into the source of the pain bringing healing and relief. A German study found that mineral supplements increased intracellular magnesium levels by 11% and were associated with a reduction in pain symptoms in 76 out of 82 people with chronic low-back pain. 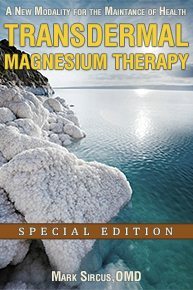 In cases of acute pain, magnesium given intravenously is widely recognized to have powerful analgesic effects—so much so, that it has been the subject of numerous clinical studies examining the extent of its ability to attenuate post-operative pain following major cardiac and lumbar surgeries. A hot magnesium bath is a great treatment choice for most people’s low-back and other types of pain. We can make our own Dead Sea bath at home using magnesium bath flakes and a few pounds of sodium bicarbonate. For topical use, like in the case below, one uses a product called magnesium oil, which is magnesium chloride. Yesterday I witnessed one of the most amazing benefits of transdermal magnesium I have seen. I work with another RN who is afflicted with arthritis, especially in her hands, and frequent muscle cramping/spasms in her legs. She has been using magnesium but became lax. Before leaving for work yesterday I received a phone call from her begging me to please bring with me some magnesium oil, as her hands were so cramped up and painful that she could barely stand to continue working. When I got there, her hands and fingers were very contorted in spasm. Her fingers were curled up and stiff and her legs were cramping badly. She reported they had been this way all day, and the pain was driving her to tears. She immediately slathered the magnesium oil all over her hands. We were in report and she wanted it on her hands right away so the entire nursing staff watched and within 5 minutes you could visibly see her fingers extend back to normal and the finger movement return. 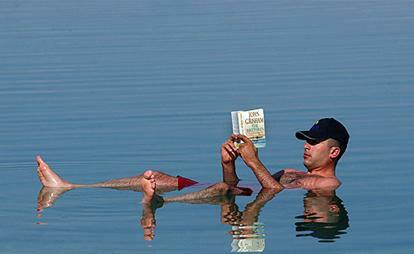 We could literally see the relaxation taking place. It was simply amazing. Within minutes her hands were completely relaxed and functional again and stayed that way the remainder of the evening. She also applied the magnesium to her legs and found relief. About 30 minutes after applying the oil, she held up her hands for everyone to see, and showed us the arthritic nodules on some fingers. She described how painful these always are to touch. But she poked and prodded them telling us how there was no pain now. She was able to continue working and doing the extensive writing that is a large part of our work without any further discomfort. Pain relief and muscle relaxation for people with arthritis and muscle cramping is an important and significant benefit of magnesium oil. The rapid relief, visible to us all was really amazing! The following day she reported that she’d gotten the first restful night of sleep in many days. The pain was not waking her up. Dr. Linda Rapson, who specializes in treating chronic pain, believes that about 70 per cent of her patients who complain of muscle pain, cramps and fatigue are showing signs of magnesium deficiency. "Virtually all of them improve when I put them on magnesium," says Rapson, who runs a busy Toronto pain clinic. "It may sound too good to be true, but it’s a fact." She’s seen the mineral work in those with fibromyalgia, migraines and constipation. "The scientific community should take a good hard look at this." Lynne Suo is one of Dr. Rapson’s patients. She had been using painkillers and steroids for years to try to ease the pain of her arthritis and fibromyalgia. Dr. Rapson started her on 675 units of magnesium a day. Within days, Suo called Dr. Rapson to report a surprising change. "I went from being in constant pain almost throughout the day and night to having moments of pain. And for me that was a huge improvement," says Suo, a former college English teacher. She dismisses suggestions that the change is a placebo effect. "I was not one day without pain and now I don’t have to take heavy pain medication," she reports. “Many people needlessly suffer pain – including fibromyalgia, migraines and muscle cramps – because they do not get enough magnesium,” says Mildred Seelig, M.D., a leading magnesium researcher at the University of North Carolina. 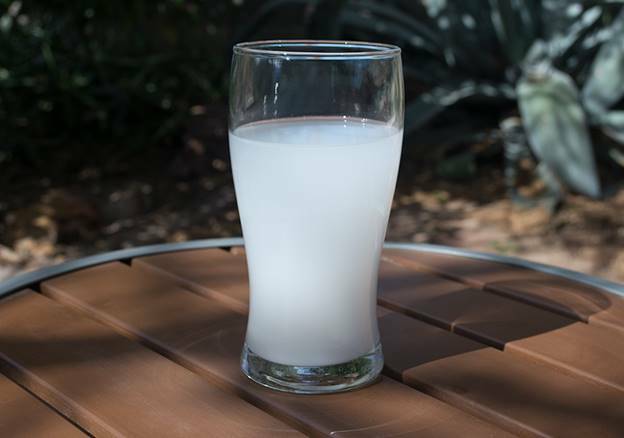 The problem is exacerbated when they load up on calcium, thinking it will help, when in fact, an overabundance of calcium flushes magnesium out of cells, compromising the effectiveness of both minerals. 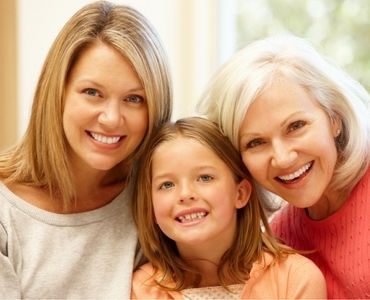 Prescription medications, such as antidepressants, tranquilizers and pain medications, only treat the symptoms. Magnesium treats the symptoms while it simultaneously addresses the cause of much of the pain and disease we experience. 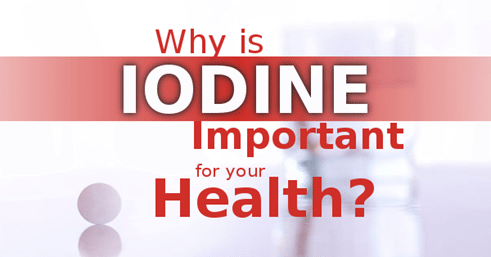 In fact, it could be surmised that pain and disease is one residual effect of magnesium deficiency, or a mineral imbalance. Above is only a partial list of natural pain relieving medicines and practices. The point is there are strong alternatives to the dangerous pain medications that doctors and hospitals are dishing out that are killing their patients. 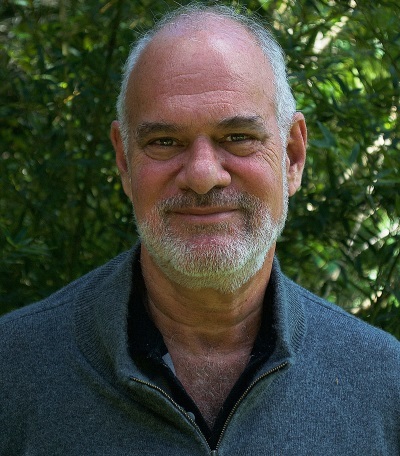 James N. Dillard, MD, author of The Chronic Pain Solution says, “No matter how well you prescribe medication, chronic sufferers don’t get complete relief. It’s an enormous problem, and the medical community is doing a bad job solving it.” A further list of natural pain relievers can be augmented by one of the most important things that doctors can prescribe that we can do to control and ease pain. And that is to slow our breathing down.